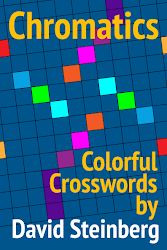 Great news—the 1957 puzzles are now up on XWord Info, and I'm making my way through the ones from 1956, which have all been proofread! Thanks again to Jim Horne for hosting them! It's been another busy week, starting off on Saturday afternoon with 31 proofread puzzles from Mark Diehl! Sunday evening Denny Baker sent 13 more, and then Monday morning Todd Gross sent in 9 (in which he found 45 mistakes). Late Tuesday afternoon Denny sent 11 more, which were followed by 31 from Mark that night and another 30 from Mark later on. Wednesday afternoon Mark sent 31 more, then another 20 at the end of the afternoon and 14 more Thursday morning. And then Friday afternoon Todd Gross finished off the week with another 13 puzzles (which contained 95 mistakes)! Great job, everyone—thanks so much! We're now zipping through the 1940s, when there were no daily puzzles, so at this rate we should be done with all the proofreading in the not-too-distant future! Congratulations to Mark Diehl, who, on Monday at 9:46 a.m., after three letters had been revealed, was the first to send in the correct answer to last week's Blast! challenge. Mark is also another three-peat winner—congrats, congrats, congrats, Mark! 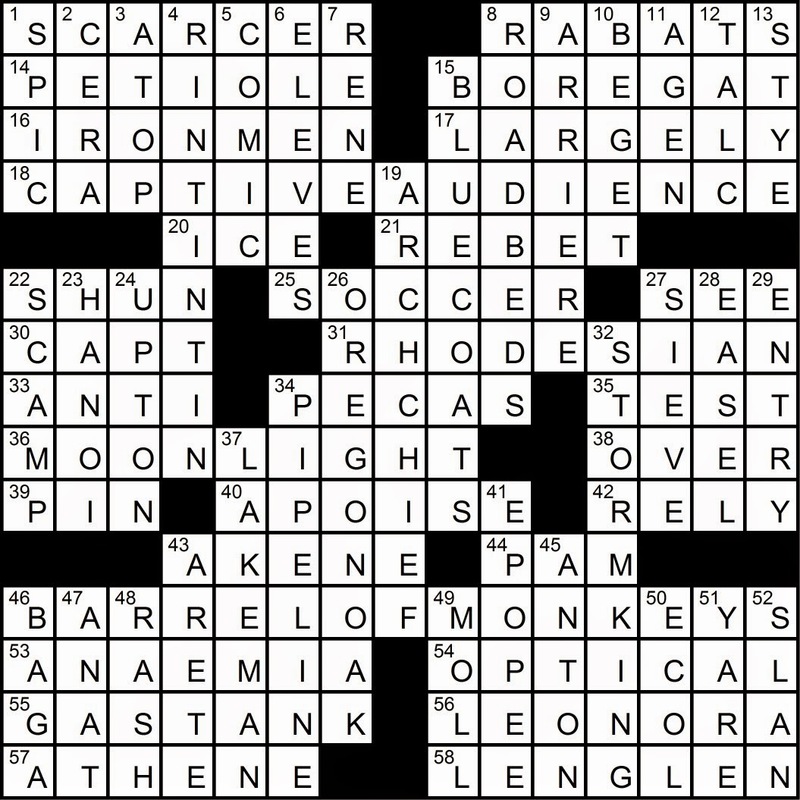 The clue, from the September 7, 1952, puzzle, was "It's all the rage in drugstores." 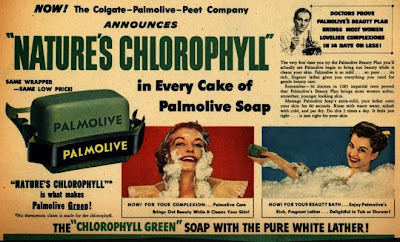 The answer: CHLOROPHYLL. 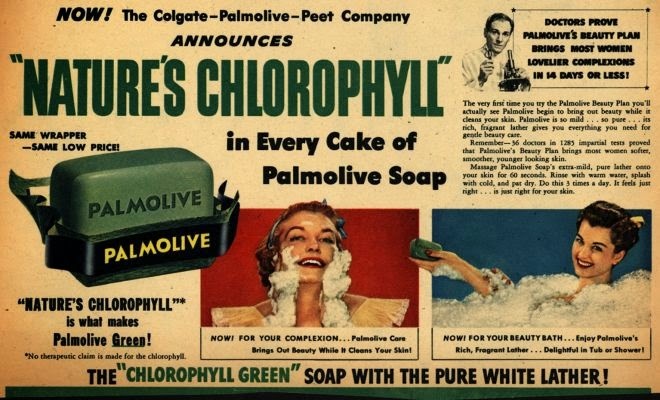 I wasn't around back then, so it's hard for me to imagine throngs of shoppers lining up to buy chlorophyll! And Mark noted, "I don't remember it being 'the rage' as a deodorizer, but apparently it was—though it was scientifically debunked in the form being sold." There's a new Blast! feature now on the Contest Totals page, where you'll find a list of all the Blast! 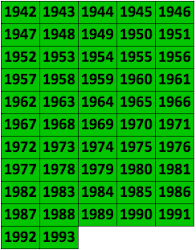 challenge winners so far, in alphabetical order by last name and with the dates their wins were announced, by number of Blast! challenges won. Keeping track of everyone's wins was becoming increasingly "challenge-ing," so this should help! Maybe this week's Blast! (see the sidebar) will even give us our first four-time winner! Jim Horne has a terrific baseball card feature up on XWord Info! This is a fun and easy way to keep track of pre-Shortzian constructors' "stats." 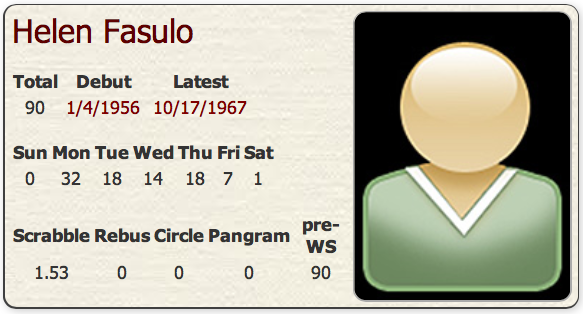 For example, as Jim pointed out, there are now 72 puzzles by Helen Fasulo up on the site. 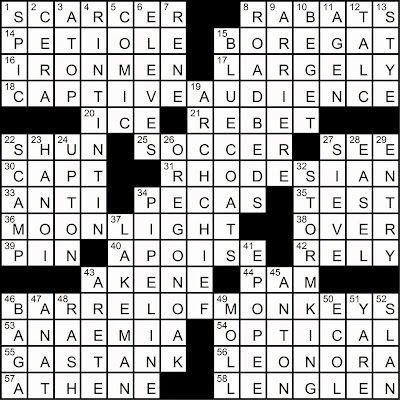 Since Helen Fasulo never published a Sunday crossword in the Times, her name would have been lost to history if we hadn't gone through the process of matching the bylines from the Farrar daily puzzle collections to my spreadsheet. Now if only we could find her photo!
. . . there's a reason I sell everything I do and there's a reason I got so popular so quickly. Unlike the majority of others I construct to make money. 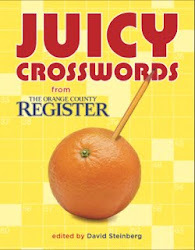 I didn't grow up thinking someday I wanted to be a crossword constructor. 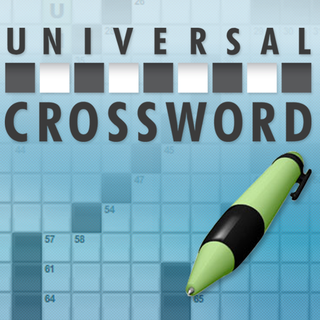 Most people in this business really enjoy sitting down and making crossword puzzles. The reason I got into this was to make a living; so I spend all my energies on two things—trying to make the editors happy and trying to make the solvers happy. I almost never construct a puzzle to make me happy. permission of Stan Chess and CROSSW-RD Magazine. The two 15s with the long connector down the center was a pattern that Luzzatto used a lot, so that is a very good guess. Interesting, Stan—glad to see my guess corroborated! 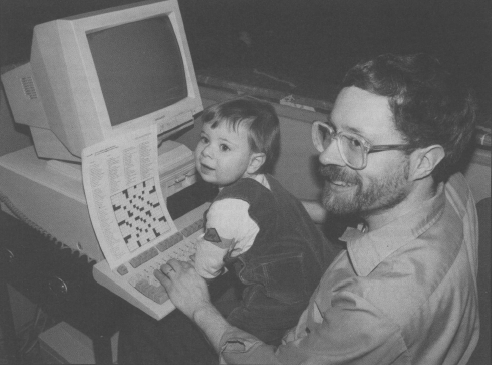 Pre-Shortz constructors often repeated favorite grid patterns. I'll consider adding an option on Unknown puzzles to list known constructors with the exact layout. It won't prove anything but it might be interesting. Great idea, Jim! 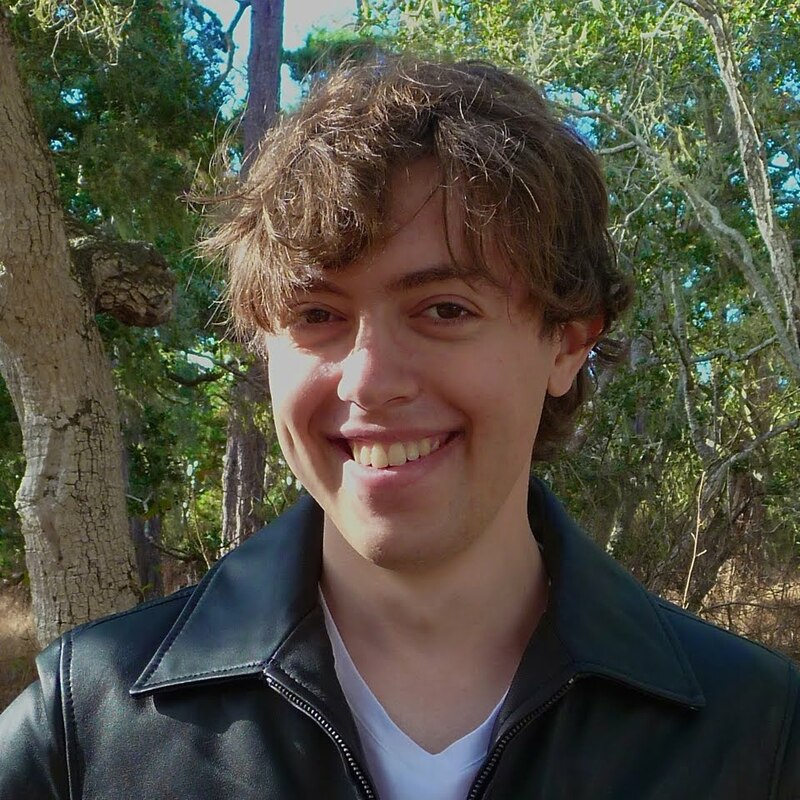 If you implement that feature, I'll be sure to announce it on the blog!